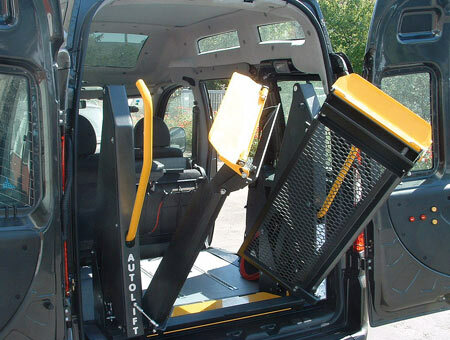 The Autolift series is a completely automatic wheelchair lift designed to transfer an occupant in a wheelchair in and out of the vehicle. It features a full platform, a split-fold platform, or a centre-fold platform that folds up when stowed. The lifts movements are fully hydraulic and operated using an easy to use 2 button corded remote with the option of a wireless remote. Due to its simple design the lifts have very low maintenance costs and can be easily serviced. The lift features a 350 kg weight capacity as well as a manual emergency pump. 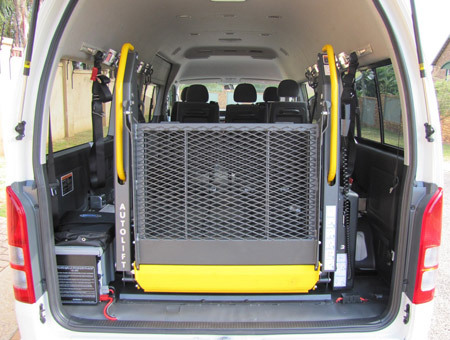 There are various platform widths and lengths available to suit the needs of the wheelchair occupant and to ensure the user has ample room when transferring in and out of the vehicle. 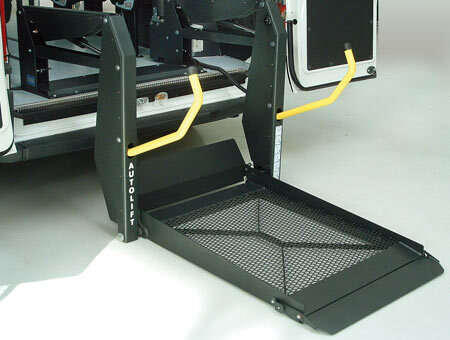 This lift is primarily designed for installation into the rear of the vehicle.